Enjoy an amazong tour in a private car with a private driver guide. and far from the touristic places. 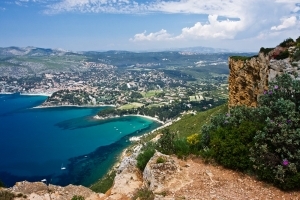 WHAT IS PRIVATE FRANCE TOURS? 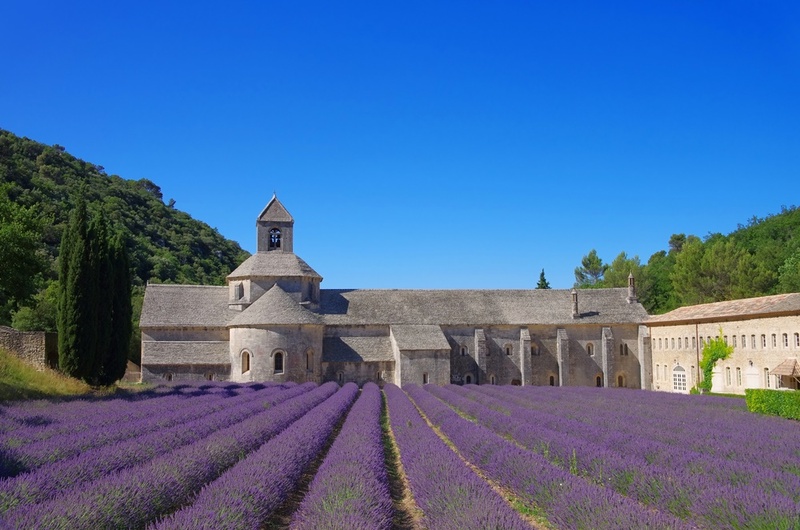 Private France Tours offers every visitor to this magnificent country the possibility of touring the French roads in a private chauffeur-driven car. Whether you are travelling as a family, on honeymoon, on a romantic getaway or on business trip, we organize tours of Paris and the rest of France to suit all occasions. English, Spanish, Chinese, Russian, Italian, and Portuguese (Portugal and Brazil). These are private, professional chauffeurs authorized to drive you and guide you throughout your stay in Paris and the rest of France. Our chauffeur-guides have in-depth knowledge of every aspect of our tours and can organize your dream excursion, tailored to meet your needs and desires. You will be offered exclusive tours based on your input and designed with you in mind. Private France Tours has already planned a collection of guided tours and day excursions which you can then adapt and customize ad infinitum. Whether you choose to travel in a small group or individually? 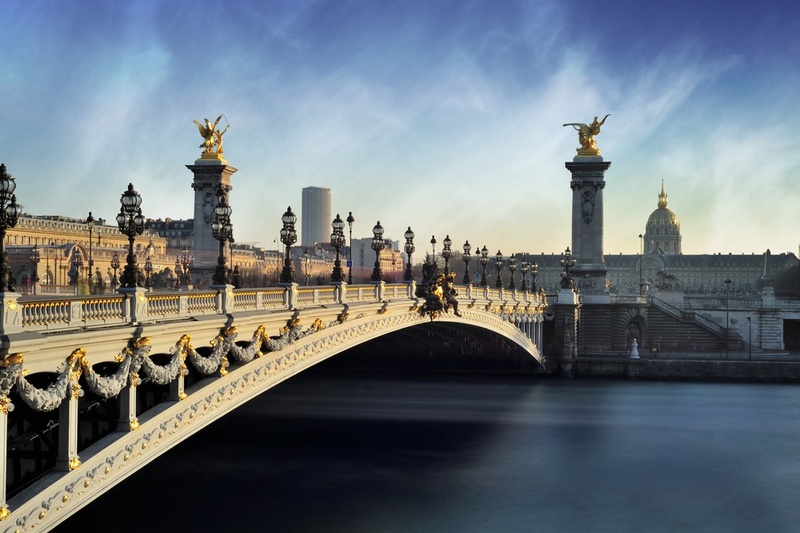 Our tours are designed for demanding customers who wish to visit France, Paris and its fabulous regions in deluxe conditions, off the beaten track and in a private car. 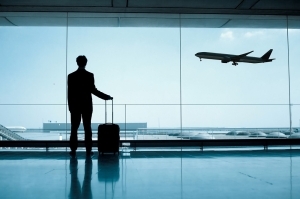 Our chauffeurs will pick you up from any of the main Parisian and French airports at whatever time you need : Roissy-Charles de Gaulle, Orly, le Bourget, Nice Côte d’Azur and Marseille-Provence airport. Paris Gare de Lyon TGV station, Marseille Saint Charles TGV station, etc. Couples and friends can enjoy the services of one or more chauffeured vehicles for a relaxed visit to Paris and the rest of France. 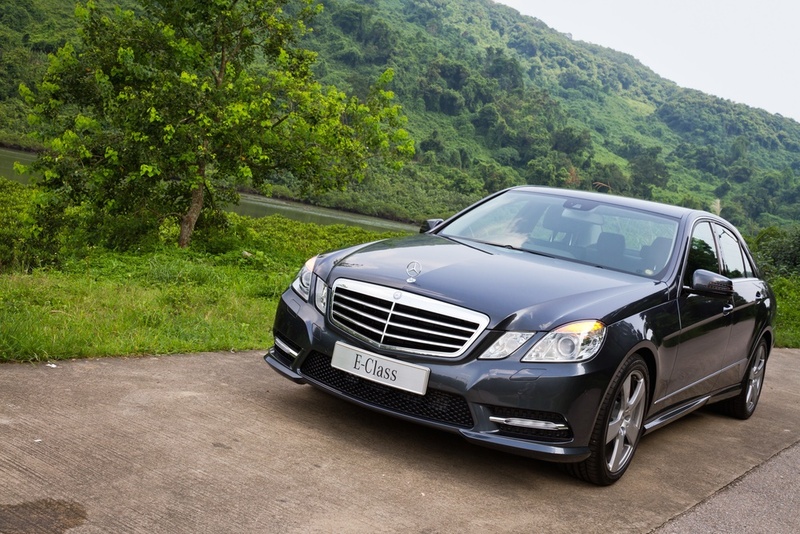 Our chauffeurs will accompany you and your guests wherever you would like to go, on or off the beaten track. Working closely with you, we will arrange a tailor-made holiday so that you and your family can make the very most of your stay in France. 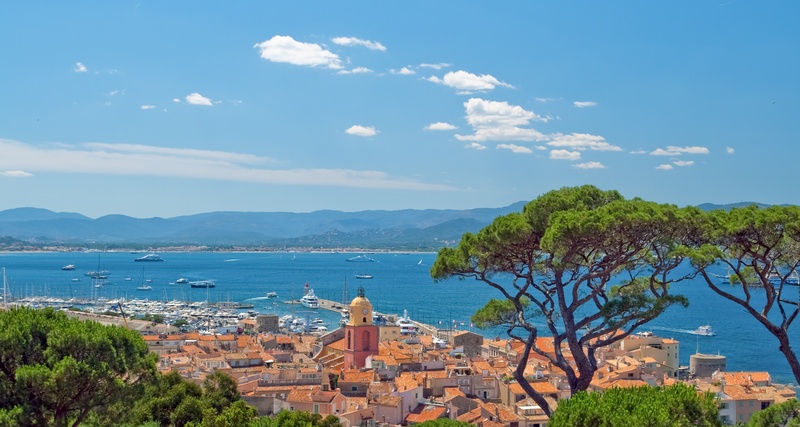 Itineraries, gastronomic restaurants, visits to historical monuments and museums, wine tasting in the most prestigious wineries, shopping sprees, or relaxing on the most beautiful beaches along our coastline, every stage of your French tour is fully customizable. Our chauffeurs are here to organize the trip which best meets your expectations and complies with any constraints you may have. We are able to adapt all of our French tours to the age range and/or mobility restrictions of each group. Sporty, cultural, relaxing, gastronomic, Zen, thrilling : all of our tours are tailor-made and promise complete satisfaction. Honeymoons, family holidays, birthdays, travel with friends, bachelor and bachelorette parties, weddings – every occasion becomes more enjoyable when you use the services of a chauffeur-driven car hire company which has designed the trip of your dreams. Every year France attracts large numbers of business travellers who are organizing seminars, conventions, business trips or incentive and team-building events. 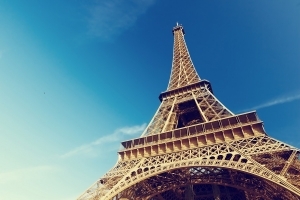 Paris and France in general offers a fabulous range of corporate travel opportunities. 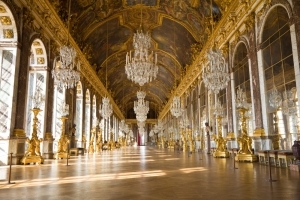 Paris itself provides many options : room hire in prestigious venues, luxury hotels and even the private use of monuments. Calling on the services of a prestigious transport company such as ours, will ensure that your guests travel in style from stations and airports to your venue. Our company guarantees the quality of your event. 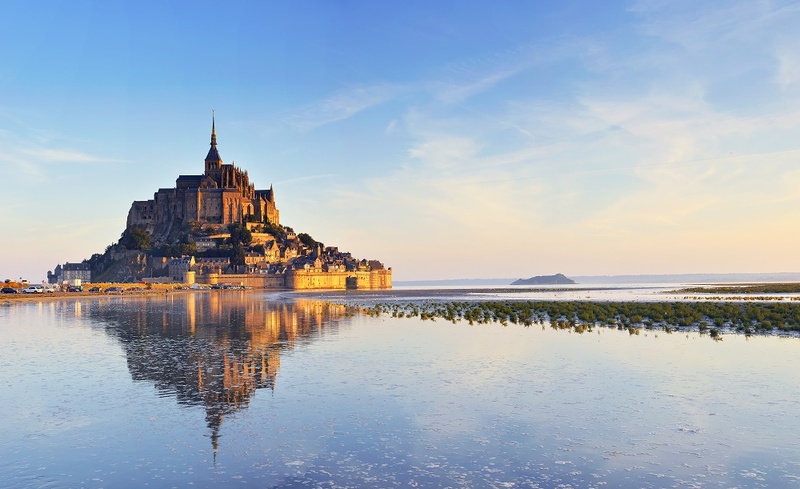 France is the world’s top tourist destination and over 83 million tourists visited our wonderful country in 2013. 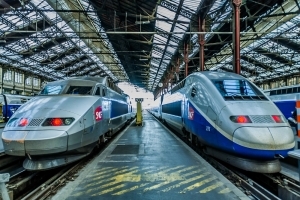 France offers a huge range of tourist facilities to welcome its foreign visitors, as well as an extensive and efficient transport network allowing easy access to the various French regions : flight routes, rail network (TGV), highways and river transport. France’s cultural heritage is outstanding and has an ancient and eventful historical past that has hugely influenced the history of Europe and the world as a whole. 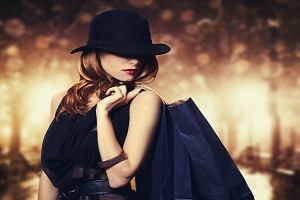 France epitomizes fashion, luxury, jewelry, perfume, beauty and ready to wear clothing. The world’s best known luxury brands are French : Chanel, Christian Dior, Louis Vuitton, Hermès, Cartier, Boucheron, Chaumet or Guerlain. You can’t visit France without experiencing French glamour! 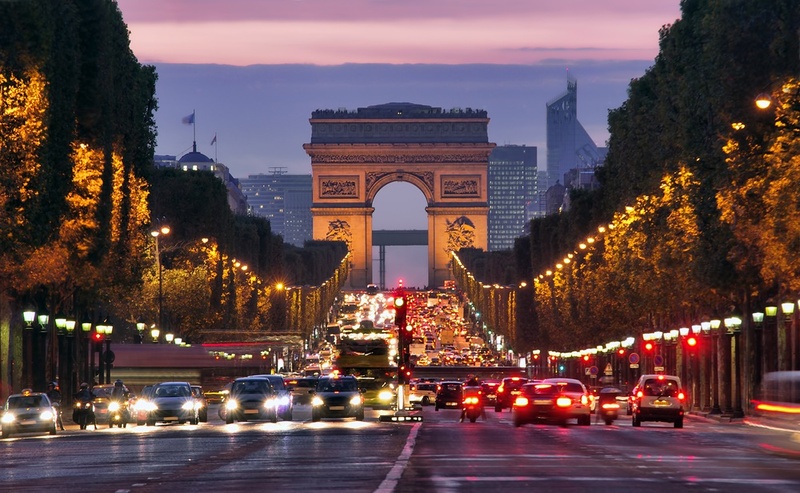 Don’t miss the shopping on the Champs Elysées or the Avenue Montaigne. France would not be France without its incredible gastronomic heritage. A trip to France is always the perfect opportunity to relish the culinary delights offered by the very best Parisian and provincial chefs. Everywhere you go you will be amazed by the variety of delicious gourmet food available. Each region has its own cheeses, wines, specialities and traditional dishes. 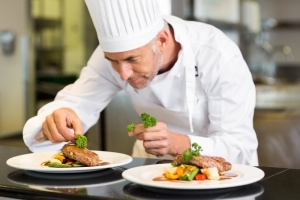 Discover the best French tables and why not try molecular cuisine, fusion cuisine or traditional cooking in one of the 600 restaurants in France which have been awarded stars.